It has been five years since Juan Mata completed his record-breaking £37 million switch from Chelsea to Manchester United, back in January 2014. The 30-year-old has since made more than 200 appearances in the famous red shirt, bagging 44 goals in the process. His first game, however, came in the Premier League immediately after his transfer, against Cardiff City at Old Trafford. Incidentally, the Spaniard’s opponents on his debut were managed by none other than Ole Gunnar Solskjaer, the playmaker’s current interim boss. 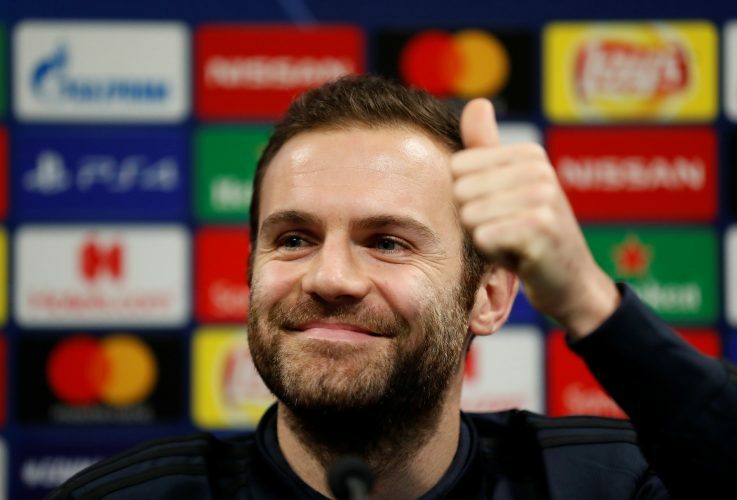 Mata has shared an interesting story from that day, revealing what the Norwegian said to him before he set foot at the Theatre of Dreams for the first time as a Manchester United player. Mata began he weekly blog with a word of gratitude, as he wrote: “Today I want to start off my post by saying thank you. Honestly, thank you to everyone who has remembered that recently it was five years since I arrived at Manchester United. “What plenty of you don’t remember is that on that day our current manager was there too… although he was on the opposing bench!” Mata continued, referring to Solskjaer.